(APN) ATLANTA — The plastic bag lobby was active in Georgia this Legislative Session, but despite its influence, a bill to prohibit municipalities from banning plastic bags ultimately failed. Underlying the legislative push was a proposed ordinance to ban plastic bags in Tybee Island, Georgia. Supporters of the ban say that plastic bags are increasingly being ingested by sea turtles, tangling dolphin fins, and marring otherwise picturesque beaches that attract tourists, thus harming the area’s main economic engine. But not everyone is in favor of Tybee Island’s ordinance. Two plastics industry representatives showed up to a public stakeholders’ meeting on February 18, 2015, to lambast the ordinance, according to the Savannah Morning News newspaper. One of them, Mindi Mebane, is the manager of American Progressive Bag Alliance (APBA). 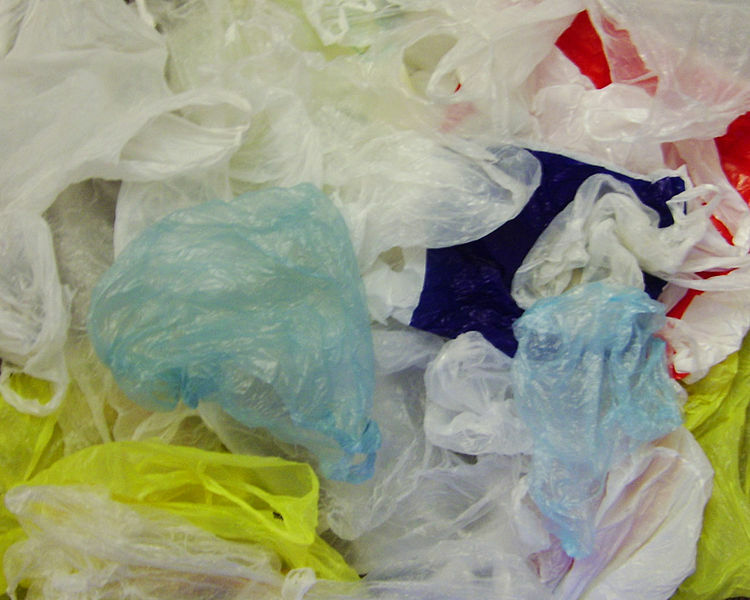 APBA was created in 2005 by the nation’s largest plastics lobby, Society of the Plastics Industry (SPI), to levy millions of dollars against a growing nationwide trend of municipal plastic bag bans. SPI’s one thousand company membership includes a spectrum of businesses from big chemical corporations like Dow, to packaging conglomerates like Novolex. APBA green-washes the plastics industry with an initiative called “Bag the Ban,” which promotes recycling as an alternative to plastic bag bans. But don’t be fooled: when the feel-good approach doesn’t work, APBA doesn’t shy away from heavy-handed tactics. California’s statewide ban on plastic bags––the first in the nation––was stymied when APBA spent three million dollars collecting 800,000 signatures on a petition to override the new law and put the issue to voters through a referendum, according to the Washington Post newspaper. The day after Mebane attended the Tybee Island meeting, State Sen. Tyler Harper (R – Ocilla) introduced a bill, SB 139, which would have prohibited local governments from regulating or banning plastic bags, as well as other disposable items, like takeout food containers. State Rep. Tom McCall (R-Elberton) introduced a version of the same bill in the House, but it was never assigned to a committee. SB 139, on the other hand, passed out of the Senate within a week. By March 27, 2015, the bill was on the House floor. But by that time, environmental groups were on the offensive, not only alerting constituents to the environmental issues at stake, but also calling out the bill’s affront to local control. “SB 139 takes authority away from forward-thinking communities,” Jennette Gayer, Director for Environment Georgia, said in a press release. “Local governments should be able to decide how best to govern themselves,” Gayer said. Plastic bags take up to 1,000 years to decompose and that Americans use and throw away 100 billion of them per year, Stephanie Stuckey Benfield of Greenlaw warned in the same press release. The House voted down the bill 85 to 67. The Tybee Island City Council has yet to rule on the plastic bag ban, which has been in its lap since October 2014. A council member told ConnectSavannah.com that this is partly because the city’s attorney is working to make the ordinance “as bulletproof as possible” in anticipation of legal attacks by the plastics industry. Wow, there are actually a few politicians with more than a few brain cells intact. Perhaps there may be hope for mankind after all. If one wishes to see what we as a race have done to this planet, go to the Big Island of Hawaii and travel to South Point and head to Green Sands Beach. It is a large natural cove and a place where many many currents bring detritus from the worlds oceans . It is overwhelming how much plastic trash is deposited in this cove. Mind numbing in fact. When I saw the amount of trash that ended up here , my heart sunk, I was left feeling we have no future as a species. Plastic is killing our world .Go to Hawaii and see for yourself. I am certain that there is more, much more spread through the entire planet.